Why should I buy a fractional interest instead of a wholly owned second home? How Many Shares will be Sold? Can I Own more than one fractional interest? What if I don’t know the other owners? It is an exciting concept in resort home ownership, shared ownership cottages more precisely. It can be compared with fractional jet ownership, where individuals or corporations match their aircraft purchase with their expected use patterns. This concept of purchasing only what you need, or will use, is perfect for second homes. At the Muskokan, you will indirectly own a 1/10 share of your villa, as well as a portion of the propertie's 42 acres, clubhouse and boathouse. 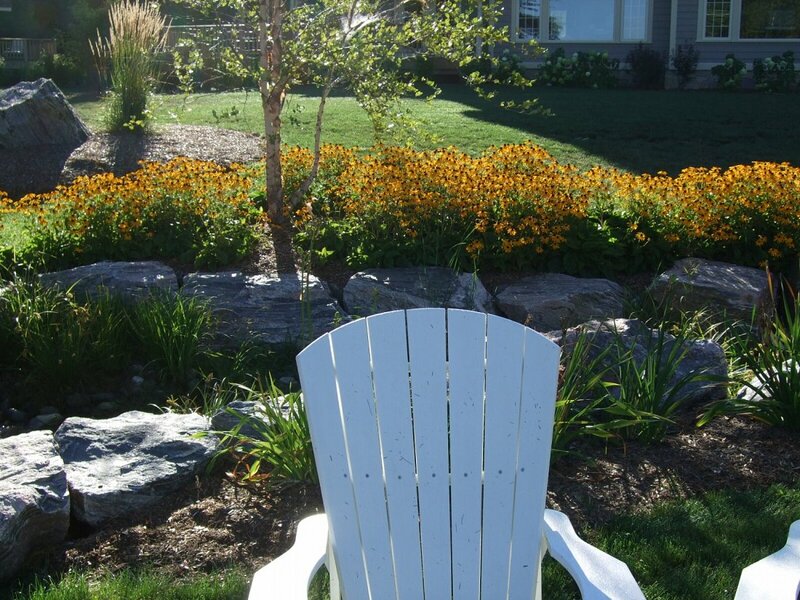 Fractional ownership relates to forms of Muskoka shared ownership cottages. It can take the form of "deeded" ownership or full equity membership ownership. The Muskokan offers full equity membership through Muskokan Resort Club Inc. ("MRCI”). All of this, without any of the hassles normally associated with owing and maintaining a second home. The home is professionally managed and maintained by a hotel management company. 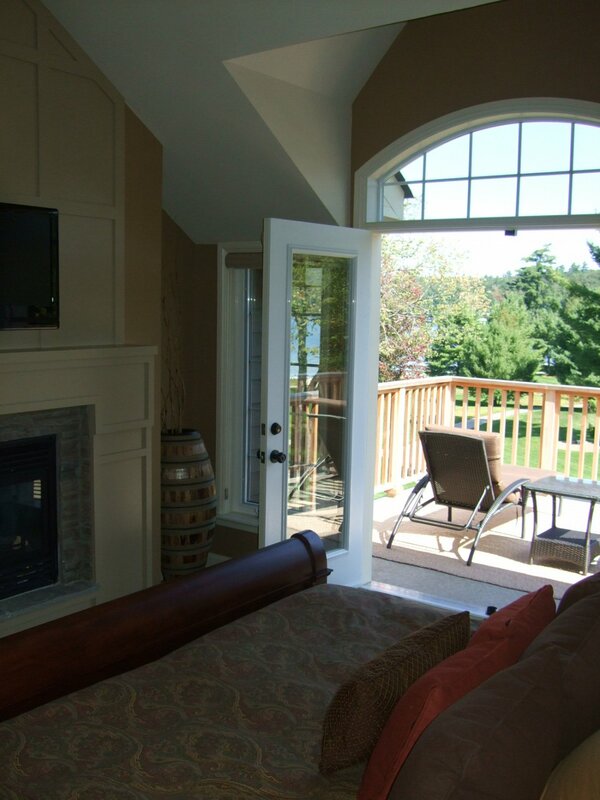 With Lake Joseph shared ownership cottages, you own an exclusive vacation property. 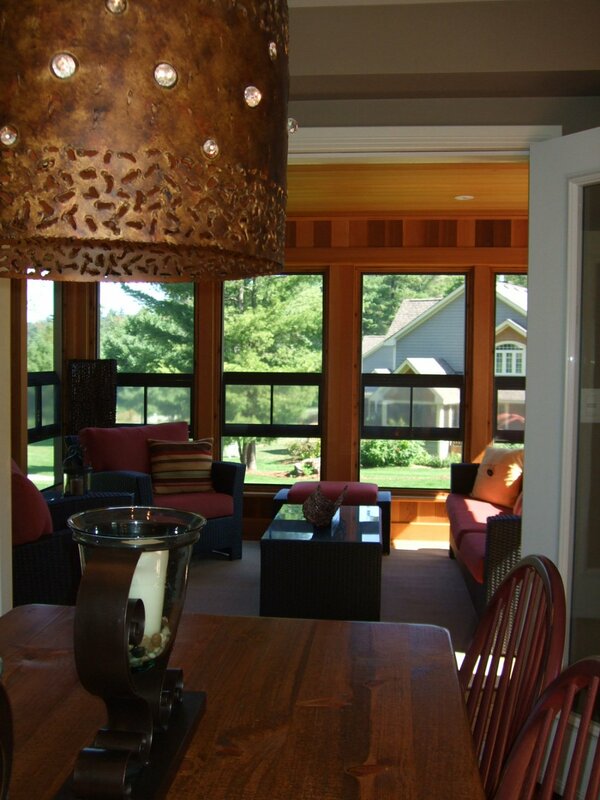 You are buying your vacation home in partnership with others who share the cost with you. At the same time, you have an indirect interest in the property. You can sell your interest at any time, at any price, will your share to your heirs, rent it, allow friends to use it and invite guests to share it. It’s luxury living at a fraction of the cost of owning a "traditional" second home. It matches your investment to the amount you actually want to use your resort property. Most people who buy a fractional recognize that they won’t be spending more than 5 or 10 weeks a year at their shared lakeside cottage. With a fractional, match your investment with the quality and level of luxury you want for the time you actually plan to use the home. At completion, The Muskokan will consist of a maximum of 35 villa units, over one acre per villa with 10 interests in each villa for a maximum of 350 owners and 350 equity (“shares”) memberships. Absolutely, you may purchase as many 5 week intervals as you would like or the entire year if available. Few people know the other owners before their purchase. The ownership structure eliminates the need if you want. There are rules, bylaws and management services that keep the property running smoothly. There is no overlap in calendar dates and no need to interact socially if you do not wish to. However, long-term friendships often form.